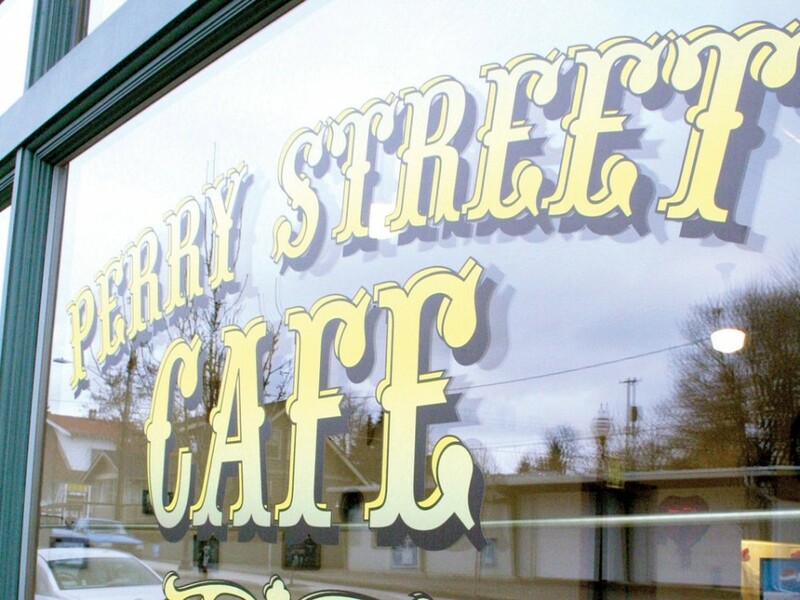 Rough news from the South Perry District: after six years in business, the Perry Street Cafe closed its doors for good on Sunday. Owner Debbie White broke out in tears when we called her to confirm the news. "We worked Sunday and we just closed the doors. I really couldn't tell anybody because it makes me cry," she says. She says the upswing in foot traffic and new businesses in the burgeoning South Perry District definitely helped the diner's business, but not enough to keep them going. For a period last year, the diner experimented with doing dinners — but discontinued those in June. "Food costs have gone up so much in the last few years, and our rent and our Avista bill. It just all eats away," she says. "My guess would be because of the economy. Where we used to have a full dining room every Saturday and Sunday, it just hasn't been." White is continuing to operate the Perry Street Cafe location that she opened in June of this year in Cheney. She says business hasn't been great there either, but that "it's smaller. And so it doesn't cost as much to run." She gets choked up again as she says she will make personal arrangements for anyone who wants their personalized Perry Street Cafe mug — something customers have come to love over the years. "If they email me I'll make arrangements for them to get their cup," she says. "When people would die, their families would come in and want their mugs." Visit the cafe's Cheney location at 24 W. First St. White can be reached at the cafe at 535-4949 or perrystreetcafe@aol.com.